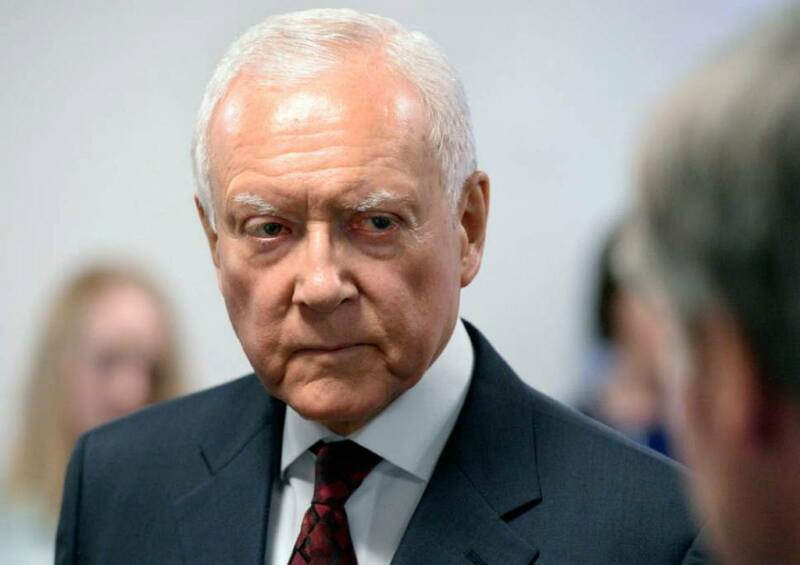 US Sen. Orrin Hatch (R-Utah) spoke for 12 minutes on the Senate floor this week about a need for federal regulation of sports betting, a gambling activity that was liberalized in May by the Supreme Court of the United States (SCOTUS). 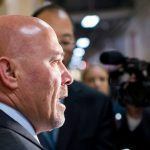 SCOTUS said in a 6-3 decision that the longstanding Professional and Amateur Sports Protection Act (PASPA), which Hatch coauthored back in 1992, violated the US Constitution on anti-commandeering interpretations of the Tenth Amendment. With the federal prohibition lifted, states are currently free to determine their own sports betting laws and regulations. Hatch says that must change. 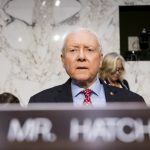 In his Senate floor remarks, Hatch said he’s a realist and understands that an outright ban on sports betting is no longer viable. However, he’s calling on members of Congress to help draft federal standards to protect consumers and the integrity of the game. Widespread sports betting, Hatch and others including commissioners of the NFL, MLB, NBA, and NHL, argue will greater jeopardize the integrity of sport. Concerns over match-fixing and point-shaving have been presented. Hatch says he will soon introduce legislation to do just that. 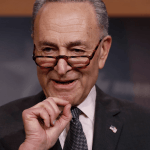 It’s worth noting that the 84-year-old is not seeking an eighth term in the Senate, and will retire in January. 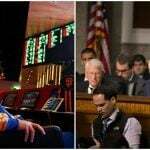 Should Congress pass a sports betting governing framework in the future, the federal law would supersede state regulations. “Congress can regulate sports gambling directly, but if it elects not to do so, each State is free to act on its own,” Justice Samuel Alito wrote in the SCOTUS decision. Since the SCOTUS overturn, Delaware, New Jersey, and Mississippi have joined Nevada in offering full-fledged sports betting. Laws to regulate sports wagering have additionally been passed in Rhode Island, New York, Pennsylvania, and West Virginia. Fourteen other states have considered sports betting legislation. Hatch believes Congress must act, but the gaming industry says sports betting should be left up to the states.